SQL Database Managed Instance is a deployment option in Azure SQL Database that is highly compatible with SQL Server, providing out-of-the-box support for most SQL Server features and accompanying tools and service. Managed Instance allows existing SQL Server customers to lift and shift their on-premises applications to the cloud with minimal application and database changes. At the same time, Managed Instance preserves all PaaS capabilities (automatic patching and version updates, automated backups, high-availability), that drastically reduces management overhead and TCO. Learn how your business can benefit from Managed Instance and easily lift and shifting existing workloads into Azure. 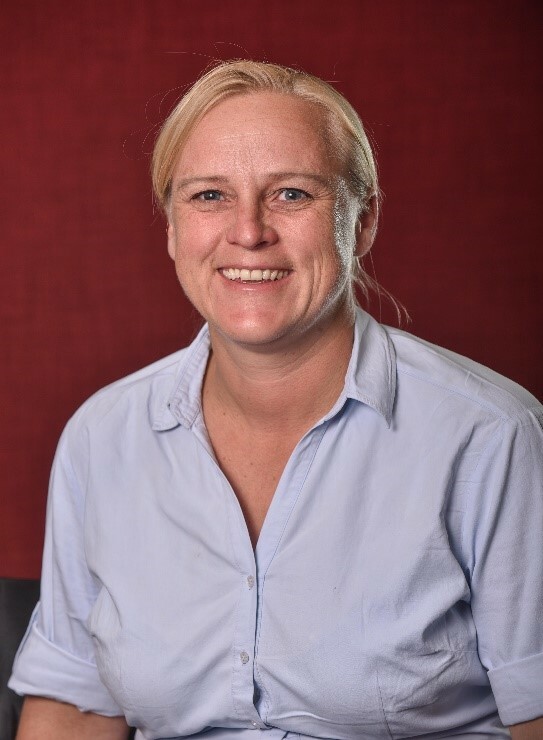 Kathryn Varrall is a Technical Solutions Professional for Microsoft South Africa specialized in Advanced Analytics and AI. She has been working with databases and data for the last 15 years using Microsoft Technologies.